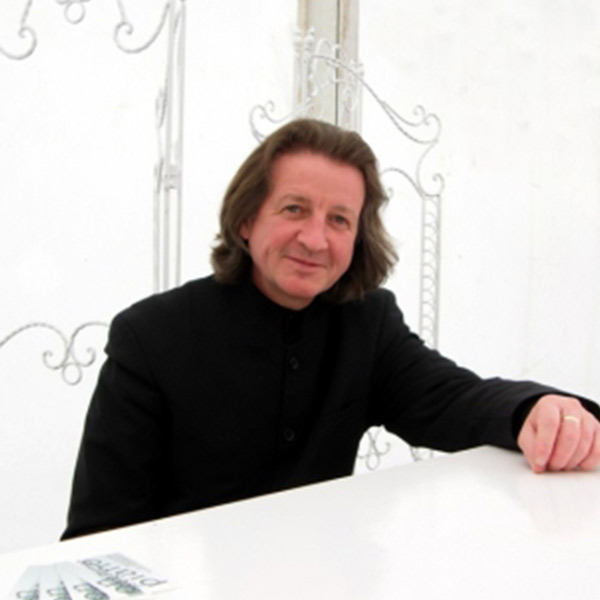 The London area was the starting point for Eugene’s career as a solo pianist. He then very quickly started to cover Surrey, Sussex, Kent, Essex, Hampshire, Hertfordshire and Berkshire. Things accelerated and he started accepting work as a solo piano player further afield and he now performs regularly throughout the entire UK. Before all this Eugene always showed a keen interest if there was a pianist playing anywhere. He would, if possible, go over to them a stare at their fingers as they moved effortlessly of over the keyboard. His next stage was to learn how to play himself, and he started taking formal lessons when he was eight. He learned music by all the great masters before gravitating towards jazz and improvisation.